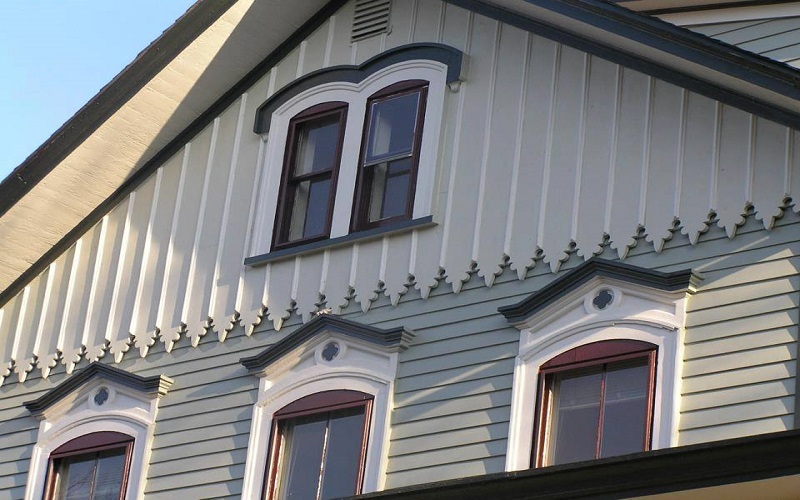 We have been painting homes and restoring older homes in Glen Ridge NJ and surrounding towns since the early 1980’s. Our work philosophy known by our costumers as GIKAS WIZARD is creatively carried from project to project enhancing your home with texture, colors and details in order to comprehensively restore its charming properties. If you are considering of a indoor transformation of your house in order to change your mood in conjunction with your very personal place, appeal to Gikas painters for interior painting in Glen Ridge. Gikas painting also undertakes exterior painting in Glen Ridge in order to help you make the outside of your home impressive and attractive to the eay. Don’t forget that the outside of your home is what other people know about you and you place. Ask for a free estimation from our experienced and they will help you to know what changes your place needs, either inside or outside. Gikas painting can offer the right services for carpentry services in Glen Ridge for 29 years. At roofing services in Glen Ridge Gikas painting commits to leave you absolutely satisfied. Our modern technology equipment alongside with our professionals is the solution to your needs. Gikas painting will cause to you great satisfaction for our flooring in Glen Ridge services. Gikas painting has years of experienced on high detailed work in flooring services so we guaranteed for a outstanding result.